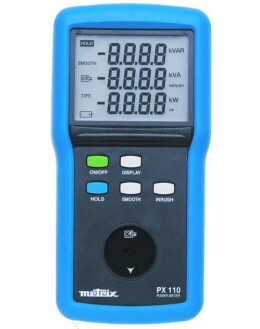 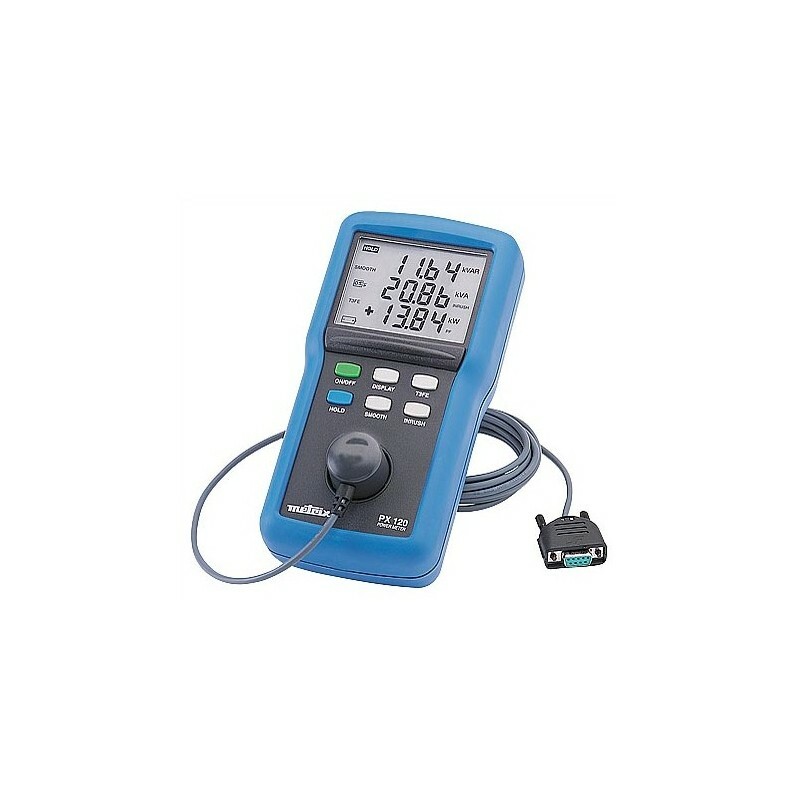 A new concept, the digital power meter The PX 120 is designed to both grammar schools and technical installers and industrial maintenance departments. 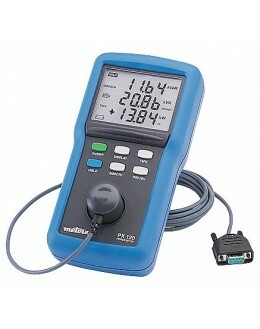 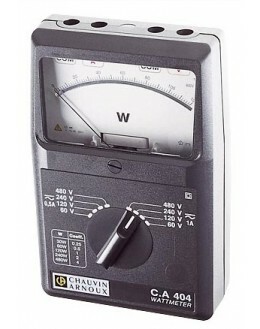 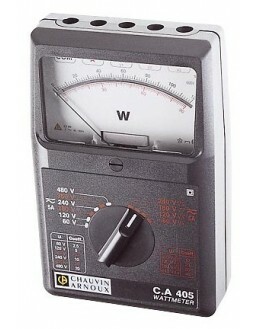 It measures power in balanced three phase 3 son (T3FE) and in phase. 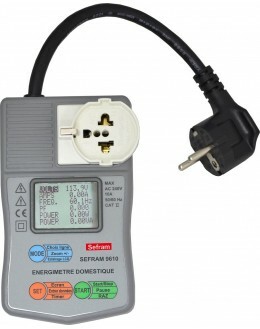 Although offering advanced features, this "power meter" TRMS is very simple to implement. 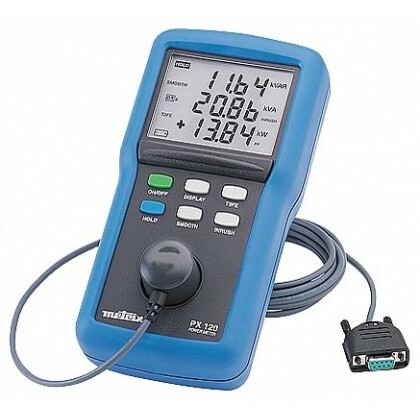 It has the functions INRUSH, for loads with high inrush currents, and a SMOOTH function, extremely useful when measuring unstable.